Great for play and easy to pack away! 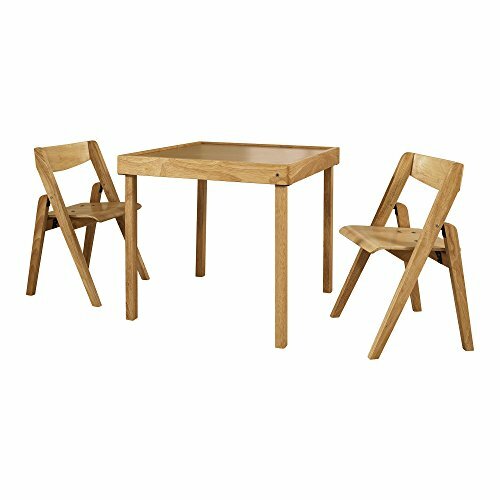 your child will love to do his arts and crafts or host tea parties at this table and chair set which is just his size. You will love it too since after he plays it can be folded and put away. What a convenience!! If you have any questions about this product by Stakmore, contact us by completing and submitting the form below. If you are looking for a specif part number, please include it with your message.